The Dagobah system is full of life. 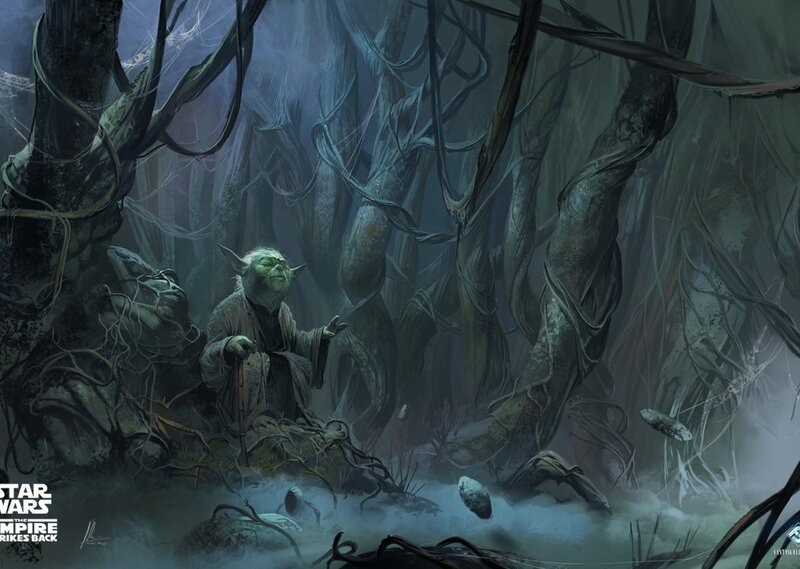 Imagine yourself wondering through the swampy jungles of Dagobah. The noises of the small swamp planet are muffled by the thick fog hanging over the swamp jungle. Although out of sight, and well hidden, life forms of all kind are all around you.